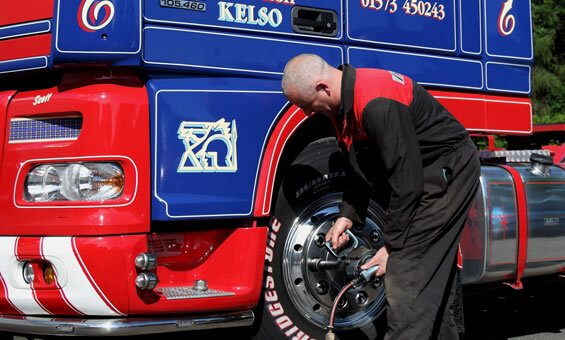 Here at C & R Tyres we provide the service you need to keep your commercial vehicles on the road. 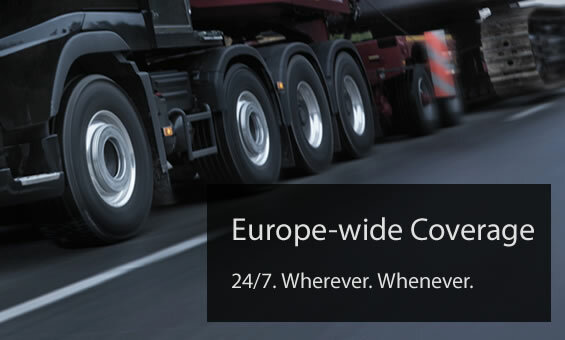 Operating a fleet of fully fitted service vehicles, we provide 24 hour local, National and Europe-wide breakdown coverage through Bridgestone's comprehensive European network (inc. ITDN). Our staff are all fully trained - we pride ourselves on our friendly and expert service. We carry an extensive range of commercial tyres for all purposes. Brands include Bridgestone, Firestone and Toyo, as well as other leading brands and a range of budget tyres. We are an authorised Bridgestone Truckpoint dealer. To get the most out of your commercial tyres contact us now.